This face just screams “and why did you wake me up from my Saturday morning snooze? Is it lunch? It better be because of lunch”. Pug caught in the act! We have struggled in our house with the mysterious disappearance of socks, shoes, pencils, important papers, and a variety of other things. 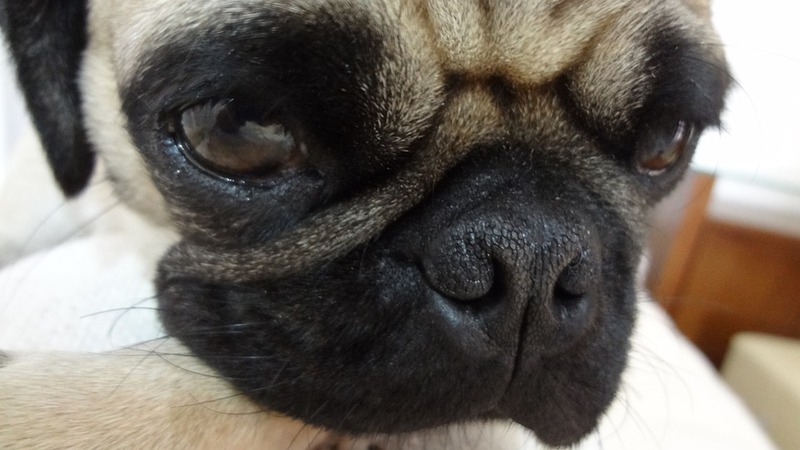 We’ve always suspected our pug might know more than she was letting on, and it appears we may not be alone. 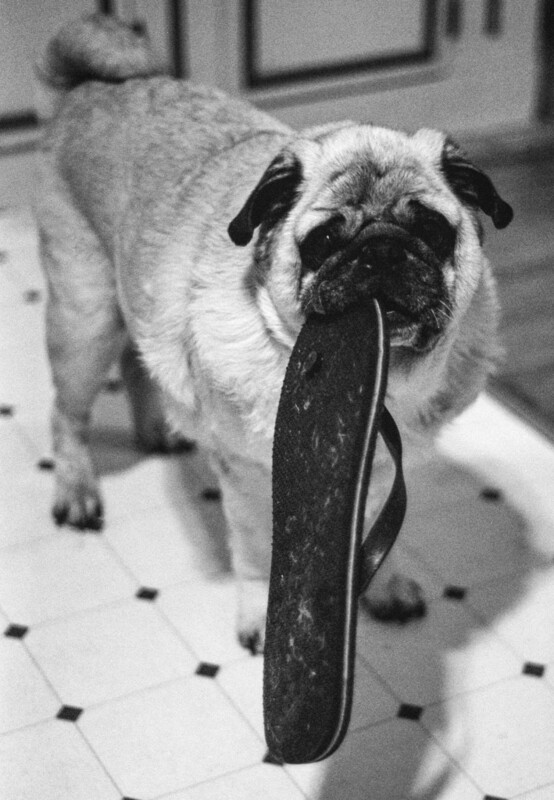 Who knows where this shoe may have ended up if this sneaky pug wasn’t discovered in time. 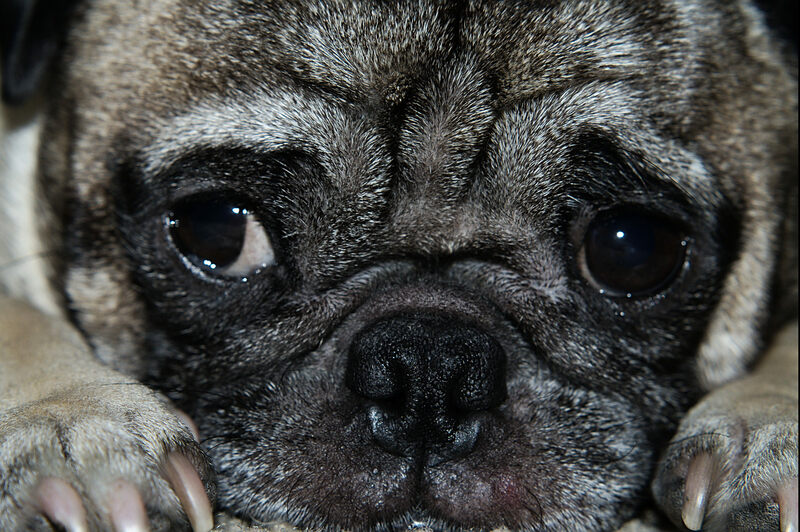 Fill your day with pug love! Happy Valentine’s Day to all of our fellow pug friends! We wish you all a fantastic day full of love and pugs! Ready to take off for the weekend! 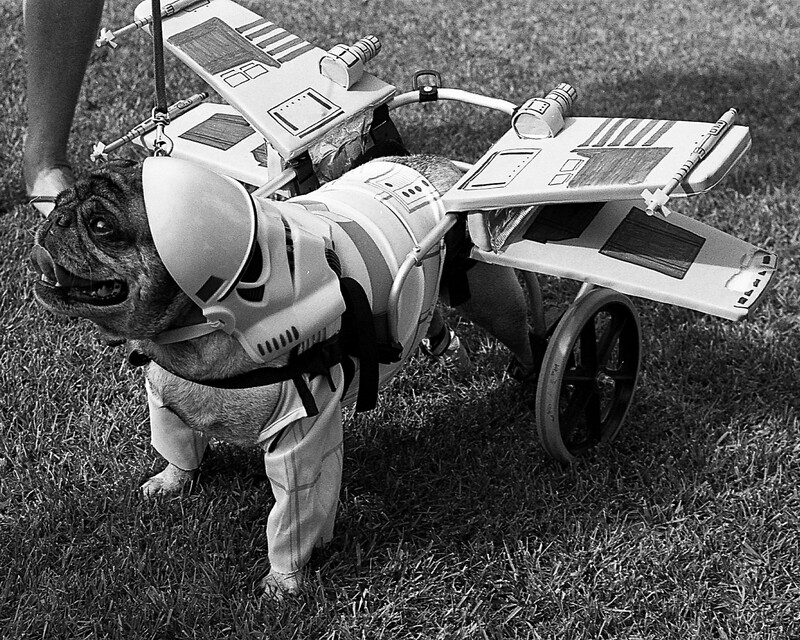 This pug is ready to take the weekend by storm! 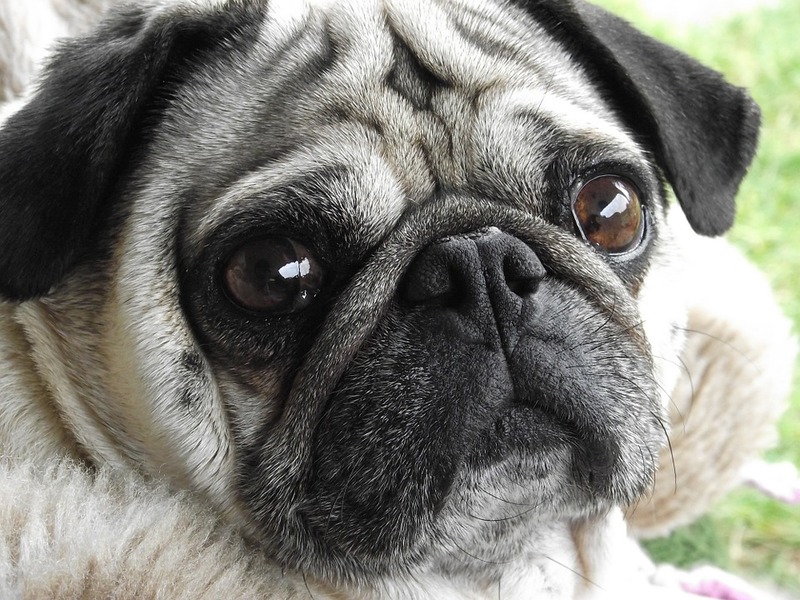 Get excited to spend some quality time with your favorite pug this weekend! Enjoying the great outdoors from the comfort of your own blanket! 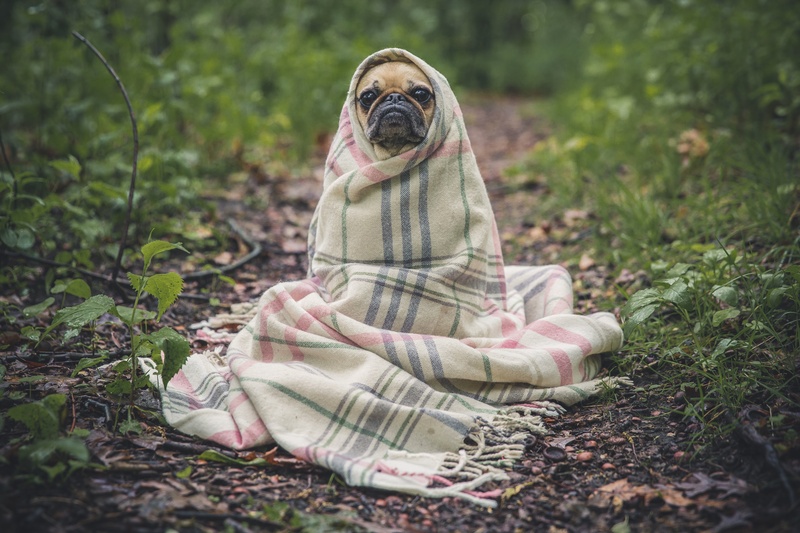 Why choose between a lovely day exploring outside and the warmth of your favorite blanket? You can have the best of both worlds, and this pug is adventuring in style! Sometimes, when it’s too chilly to enjoy a sunny picnic on a blanket in the park, you just have to get a little creative. One moment your pug is snorting and pouncing on a toy, and the next she is sprawled out and snoring loudly. 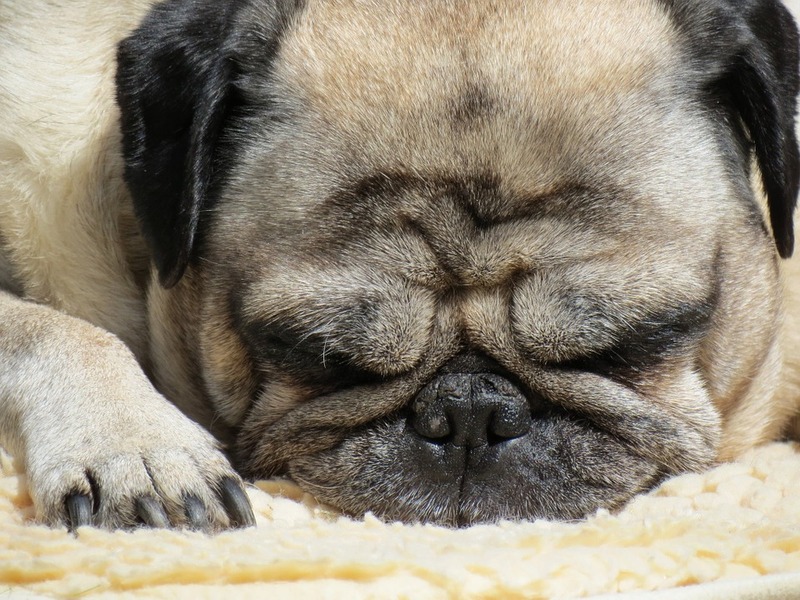 This pug knows too well how the urge to nap can sneak up quite suddenly!